Podcast Episode 2 - Art and Mental Health: Can They Co-Exist, or Must They Compete? In this episode, Bud and Laura have a lively, wide-ranging discussion with Philadelphia artists, Abby Squire and Rosie Carlson about how art and mental health affect one another. Abby and Rosie discuss their process in making art and how this intersects with their mental health. EPISODE 2 – Art & Mental Health: Can They Co-Exist, or Must They Compete? Rosie is a graduate of the Tyler School of Art in Philadelphia. Her passions include graphic design, painting, and a love of studying women’s historical roles within fermented beverages in early modern Europe. 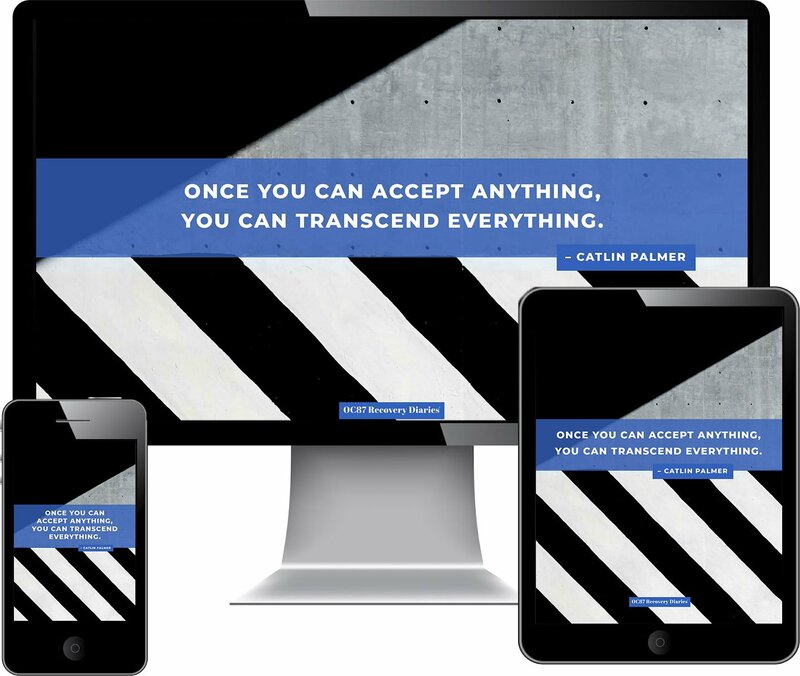 She says, “It’s only recently that I’ve admitted to myself that I need art; that I need to be making it. 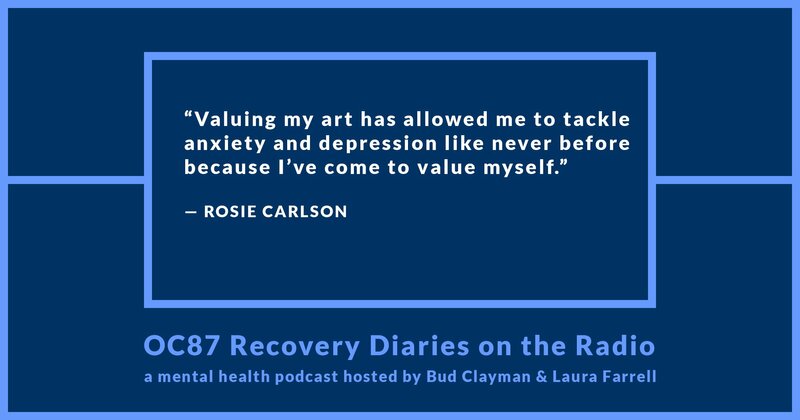 Valuing my art has allowed me to tackle anxiety and depression like never before because I’ve come to value myself.” Rosie’s website is rosemarycarlsondesign.com. Abby has been living in the city for the past three years and is continually inspired by all of the creative people who call Philadelphia home. As a teaching artist with The Claymobile, a mobile arts initiative serving low-income students, she has had the opportunity to work within diverse communities throughout the region and share artmaking with students who don’t have access to art programs in the public schools. When not at work, she devotes her time to her own creative pursuits; reading her favorite authors, and exploring every corner of the city on her bicycle. Abby currently resides in her West Philadelphia home with her Golden/Pit Bull, Eloise. 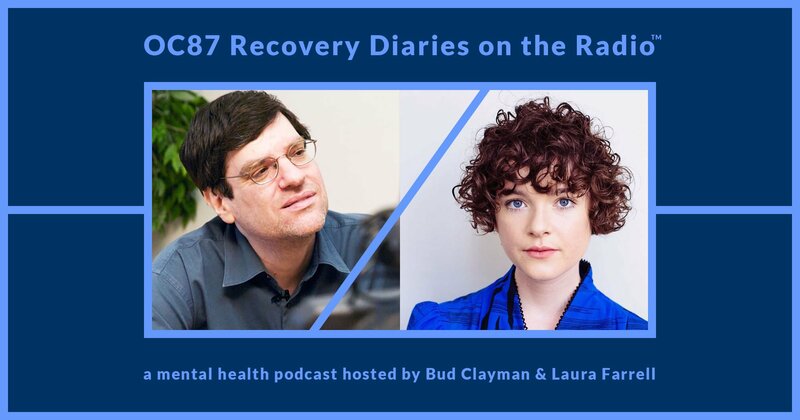 Laura and Bud pose challenging questions to their guests, such as, what is more important, mental health or art, and are the two mutually exclusive? The guests and hosts explore these and other questions while investigating how to incorporate self-care into making art. 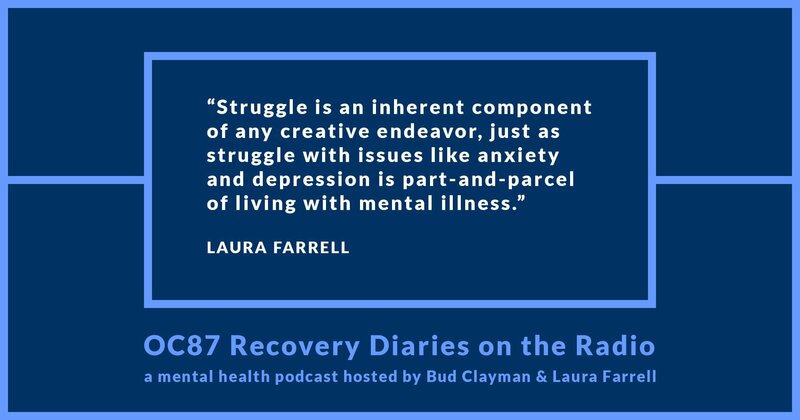 Struggle is an inherent component of any creative endeavor, just as struggle with issues like anxiety and depression is part-and-parcel of living with mental illness. The hosts and guests offer candid and revealing insights into the intense, rewarding, and challenging life lead by artists, as well as individuals coping with mental health challenges.